Parsley, Roland-Grise, Hoggard. 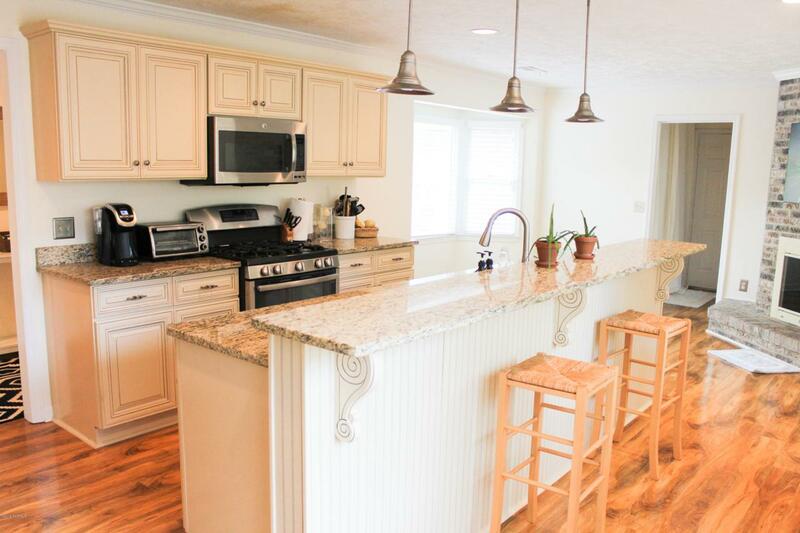 Come and experience this beautifully renovated brick ranch in one of the best school districts. Port City Java and Veggie Wagon are a short walk, as are popular restaurants. 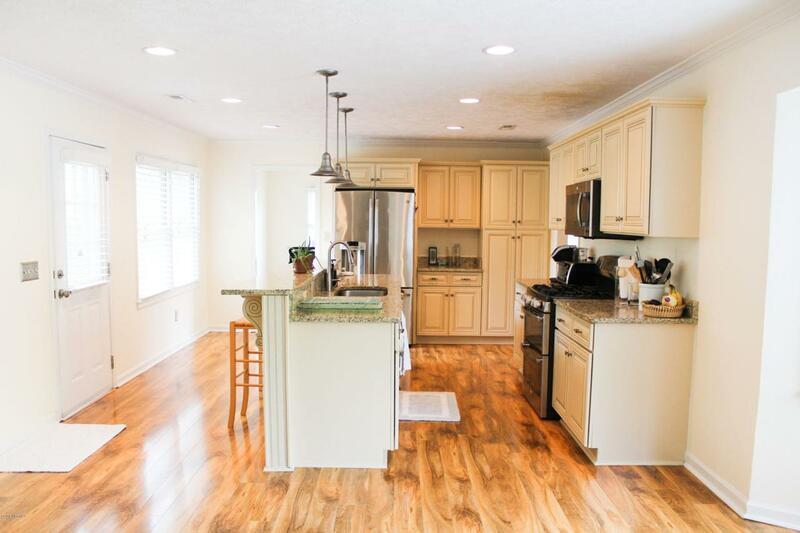 Kitchen has been renovated with new cabinets, granite counter tops, 5 burner gas stove, and all stainless appliances. Sun room has been converted into a 4 season heated and cooled space with newly refinished oak parquet floors.All bathrooms renovated with granite counters, ceramic tile, vessel sinks and high end fixtures. 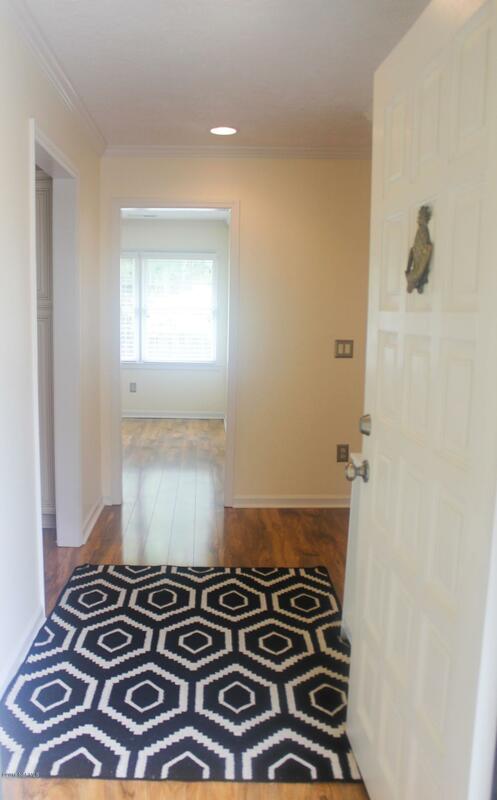 All the floors were replaced with luxury wood laminate flooring and new carpet in all 3 bedrooms. The home came through Florence without a scratch. An inspection has been done prior to listing. There is no HOA and the flood insurance is only $545 perAll recommended repairs have been made. 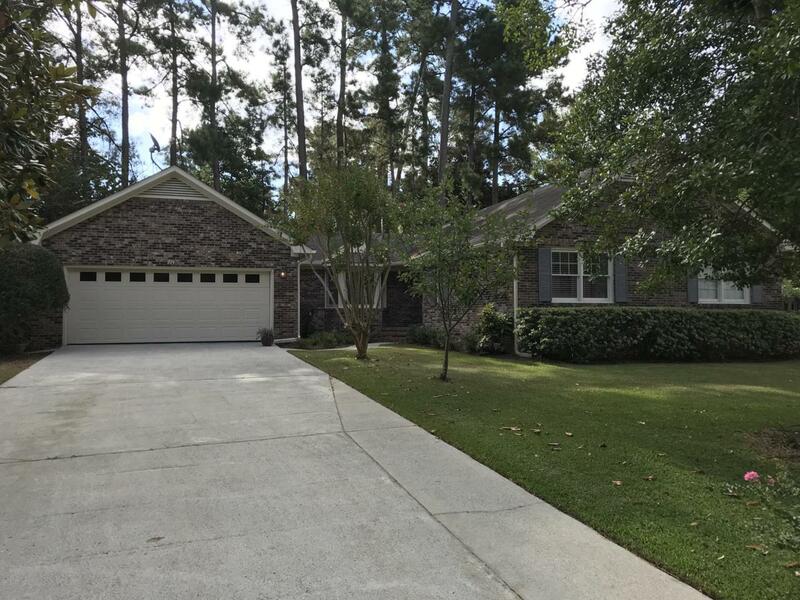 Listing provided courtesy of Rob C Quinn of Century 21 Sweyer & Associates - Landfall.